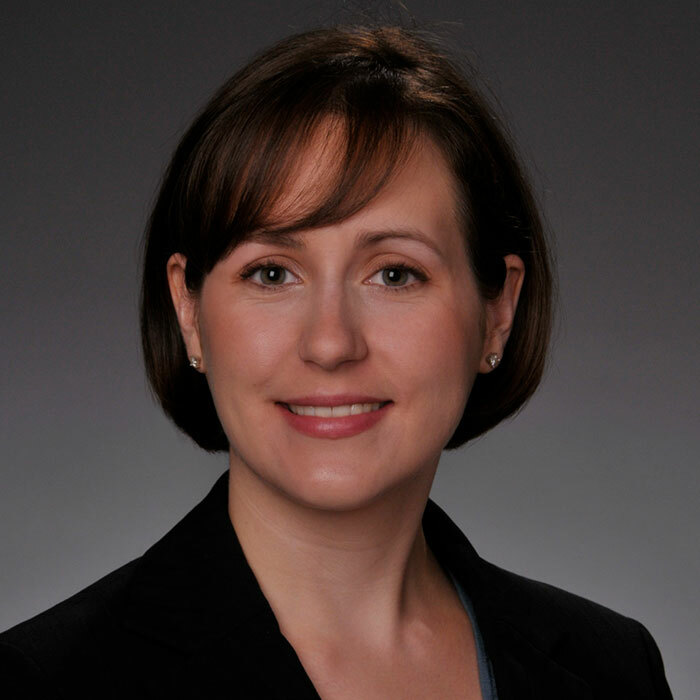 Ms. Keith-Bolden’s practice focuses on commercial litigation and appeals. She has represented clients in products liability, breach of contract, breach of fiduciary duty, insurance coverage, and environmental and land use matters. She has obtained summary judgment for clients in products liability and insurance coverage matters. She has worked on appeals both where lawyers with the firm served as trial counsel and where we were retained as appellate counsel. She is recognized as a Mid-South Rising Star in the area of Business Litigation by Super Lawyers. Prior to joining the firm, Ms. Keith-Bolden served as a law clerk for the Honorable Robert L. Brown of the Arkansas Supreme Court. Ms. Keith-Bolden received her undergraduate degree in Environmental Engineering from Brown University in 2001. She was awarded an Emory University Law School Scholarship and received her law degree from Emory in 2007. While in law school, she served as Notes and Comments Editor for the Emory Bankruptcy Developments Journal. Her comment, Down and Out and Now Kicked Out: Residential Lease Evictions and the Automatic Stay, 23 EMORY BANKR. DEV. J. 585 (Spring 2007), received the Shapiro Writing Award for Consumer Bankruptcy. She received the highest score on the Arkansas Bar Examination in July 2007, the year she was admitted to practice.